In a Race Where 75% of the Starters Don’t Even Finish, Edox Pays Homage to Those Who Do With the Superlative Chronodakar Limited Edition. The Dakar Rally is arguably the most challenging and dangerous motorsport competition in the world. In a race where 75% of the starters don’t even finish, some would go even further and call the Dakar Rally the greatest human endurance contest in the world. Even Thierry Sabine, who invented the Dakar adventure in 1977, lost his life during a helicopter accident during the 1986 race. 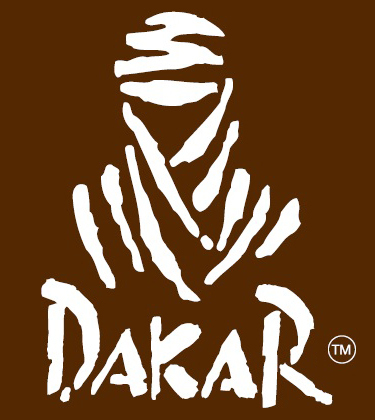 For more than thirty years the Dakar Rally has lived up to its inspiring motto. “A challenge for those who go. A dream for those who stay behind.” This amazing race has always been the stuff that legends were made of. That’s why it is no surprise that the official timekeeper of this prestigious sporting event is a legend in their own right: Edox. Edox has a history of timing high profile sporting events. 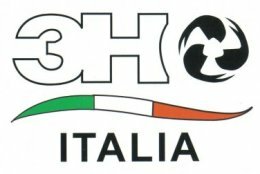 The company is currently the official timekeeper of the Class-1 World Powerboat Championship as well as an official partner of the FIA World Rally Championship. 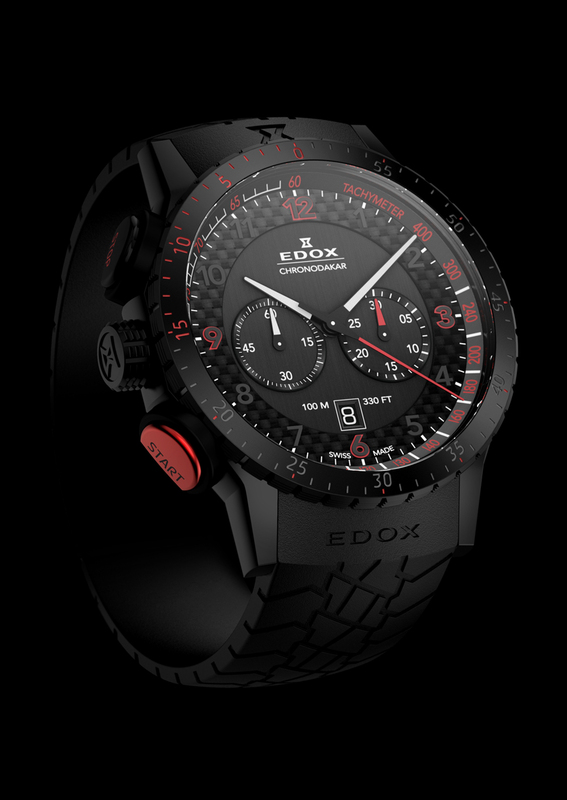 As the official timekeeper of the 2013 Dakar Rally, Edox is introducing the exceptional Chronodakar Limited Edition timepiece, to be produced in an edition of only 200 pieces worldwide. 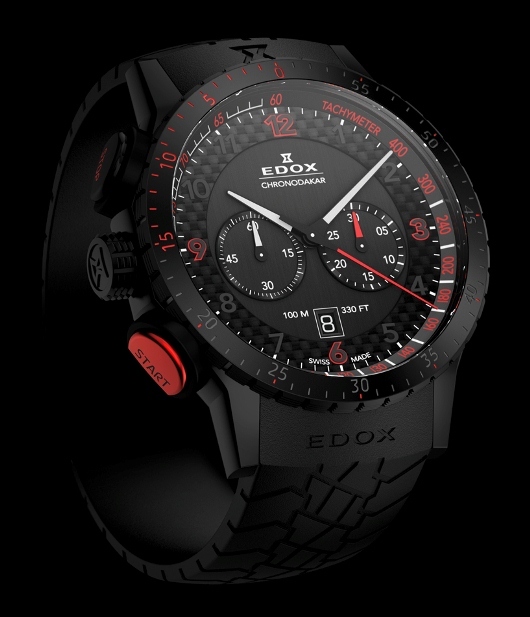 The innovative new Chronodakar will be the flagship for a forthcoming collection of Edox timepieces that will bear the renowned Dakar Touareg logo on the caseback. 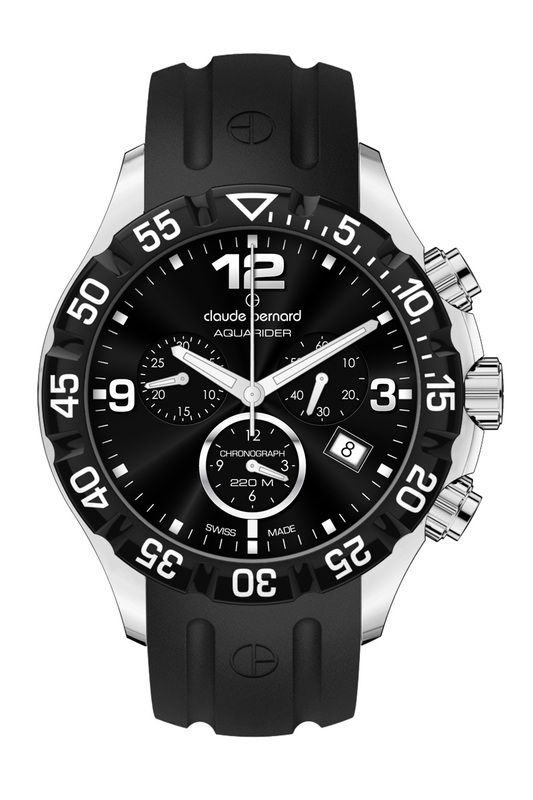 This state-of-the-art timepiece boasts a wealth of features that champion rally drivers will appreciate. The rugged 45mm stainless steel case features a black dial and PVD coating, paired with high visibility white and red numbers and indices for superb visibility under even the worst driving conditions. A robust Swiss made chronograph movement utilizes an easy-to-read two-eye configuration for dependable event timing. The ingeniously designed Chronodakar uses a left hand crown and pushers to facilitate event timing, even when wearing driving gloves. Dramatically oversized pushers are clearly marked with color-coded start and stop functions to eliminate errors. The watch is even fitted with a comfortable structured black rubber strap that evokes the tread patterns of rally tires. With a scratch resistant sapphire crystal and a case that is water resistant to 330 feet, this impressive limited edition timepiece is ready for anything. 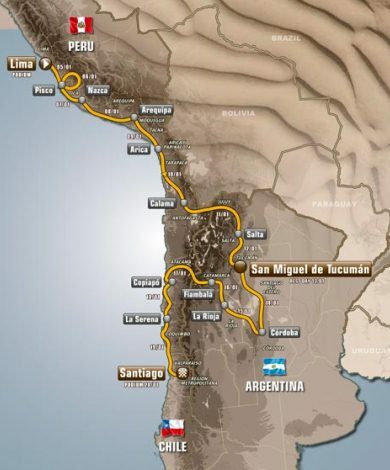 Only a few drivers will be lucky enough to finish the 2013 Dakar Rally. With only 200 copies available worldwide, an equally small number of watch aficionados will be lucky enough to wear the highly desirable Chronodakar Limited Edition on their wrist. If you’d like one of these amazing timepieces, you’ll have to act fast. The race to your authorized Edox dealer starts now. The Roamer Trekk Master is unique. This rugged, Swiss made multifunction timepiece isn’t just an accurate dual time-zone alarm chronograph. It’s also a digital compass, an altimeter, a barometer and a thermometer. For adventurers and explorers, the Trekk Master is a trusted companion they can rely on wherever they go. Once you’ve experienced the powerful functionality of the Roamer Trekk Master, you’ll quickly realize that you’d be lost without it. This amazing timepiece does everything. 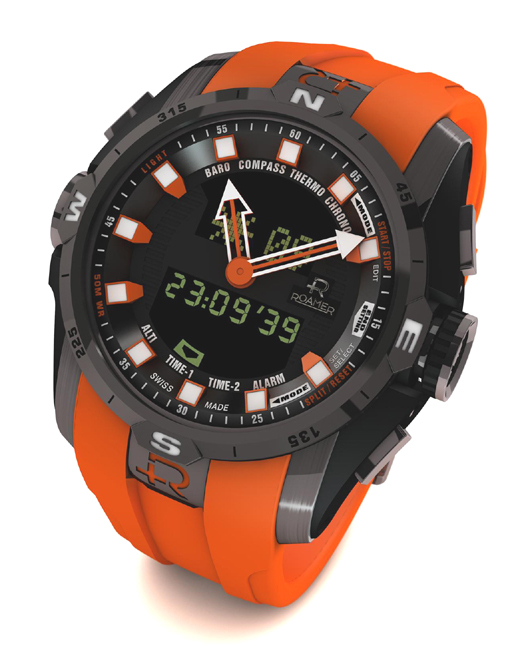 When the compass function is activated, the watch’s hour and second hands re-align and point north. The built-in altimeter doesn’t just display your current altitude; it stores an altitude profile of your entire journey, up to 5.6 miles. With an accurate barometer to make weather predictions and a built-in thermometer, the Trekk Master provides you with the tools your need to travel and trek with confidence just about anywhere in the world. You wouldn’t expect anything less from Roamer. For more than 120 years, this watch company has been setting the standards for Swiss made quality by combining traditional Swiss craftsmanship with contemporary innovation. Roamer has never been afraid to take traditional Swiss values and use them to create the innovative, contemporary products that today’s customers really want. This cutting edge craftsmanship has made the Roamer Trekk Master one of the most desirable multifunction timepieces ever produced. This remarkable timepiece gives today’s adventurers and sports enthusiasts the best of both worlds. 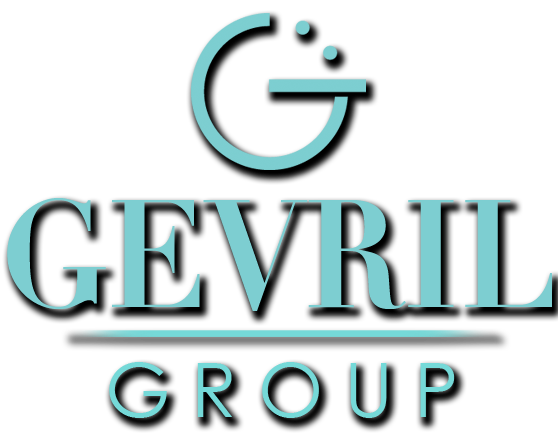 You get an easy-to-read analog time display that has been augmented with the most powerful digital multifunctionality available today. It doesn’t matter if you’re miles from home at the bottom of the Grand Canyon, or navigating the concrete canyons of the big city on your way to work; the Trekk Master always has the information you need, when you need it most. This amazing 47 mm timepiece is powered by a precision ISA 9350 quartz movement and is water resistant to 165 feet. The Trekk Master comes with a bidirectional rotating compass bezel and is fitted with an anti-reflective sapphire crystal. 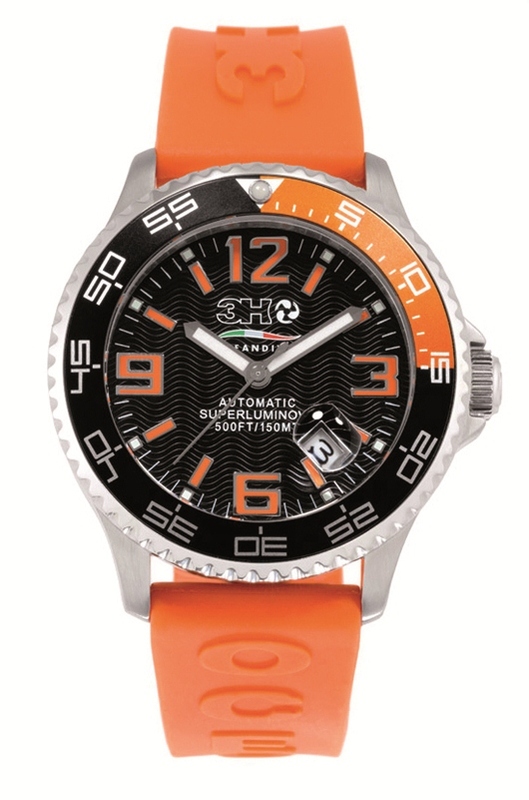 The watch is available in several exciting colors that are coordinated with the watch’s comfortable silicon strap. If you’ve got places to go and things to do, be sure to include a Roamer Trekk Master in your travel plans. To secure your own Trekk Master, contact an authorized Roamer dealer immediately. Once you experience the Roamer Trekk Master for yourself, we think you’ll agree that you’d be lost without it.